It’s one of those things you keep in your car and never think twice about it. In fact, growing up and taking drivers ed in school they even suggested it. Now police are saying you need to do it and they have a good reason. Imagine the scenario: You go out to eat with your wife and park your car. During your meal, your car gets broken into. 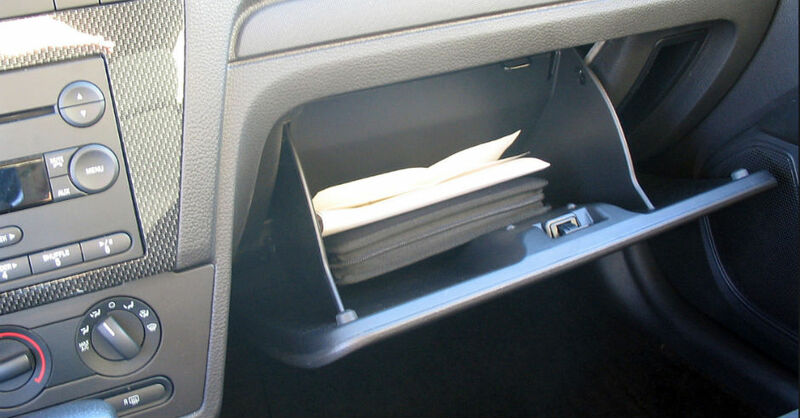 The thief goes right for the glove box to find your registration. On your registration is your home address. Knowing that you’re out and not home, they head there and take all your precious belongings. And it’s even easier because they have your car and your garage door opener. So if a neighbor sees your car pull into the garage, they won’t think anything of it. Both the authorities and the National Insurance Crime Bureau now urge you to remove your registration from your car. What they suggest instead is either keep a copy in your wallet or take a photo to keep on your cell phone. Since technologies have advanced, cops don’t need your actual registration; they can look it up on their computers most of the time.